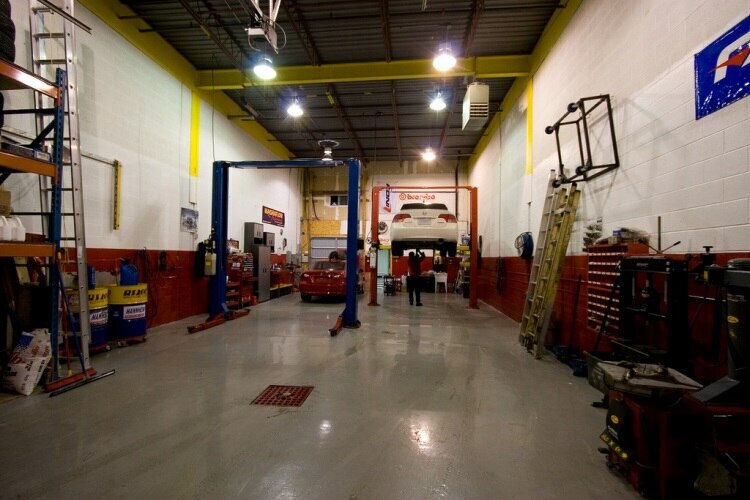 Keeping your car properly serviced is important for safety and reliability. A full service record is also desirable when you come to sell the car and will increase the sale price you get. Garage bills can be steep, however, and a closer look at the bill will often reveal that a substantial proportion of the total is down to labour charges. Warranty Direct have published their annual study of labour rates in garages across the UK and the results show a continuing increase in hourly labour charges. The survey showed that maximum charge for an hour's workshop labour reached a new record of £215. The average charge was a less exorbitant, but still hefty, £74.33. The study examined more than 10,000 garage bills and revealed, perhaps unsurprisingly, that London was the most expensive location when it comes to servicing cars. Labour costs in the capital rose by 3% on last year, to an average cost of £91.99 per hour. London was also responsible for that record £215 charge. Two other workshops in the capital also charged more than £200. There is a definite north / south divide when it comes to labour charges, with the south proving a far more expensive region in which to service your car. London and the South East was most expensive at £91.99, with Surrey second at £85.83. Middlesex took third place at £85.17. Motorists in the north fared substantially better, with the north of England and Scotland proving to offer the least expensive labour charges. The cheapest hourly labour rate in the country was recorded in Angus, in the northeast of Scotland, where the average charge was £58.46. East Lothian, just outside of Edinburgh, came second at £60.28 and County Durham in the northeast of England was in third place at £62.45. The study also showed an interesting new trend. It is accepted wisdom among motorists that independent garages will be cheaper than franchised dealers but the gap is narrowing. In 2006, main franchise garages were 84% more expensive than the independents, but today that has narrowed to 45%. It is thought that this decrease is due to the increasing number of franchises that are offering fixed price and menu based pricing. There is also an increasing incidence of dealers offering ‘fast-fit' style service. Some larger dealers have also introduced discounts for older cars. These measures have all contributed to a slowing of franchise price increases and the motorist should now shop around for a better servicing deal.